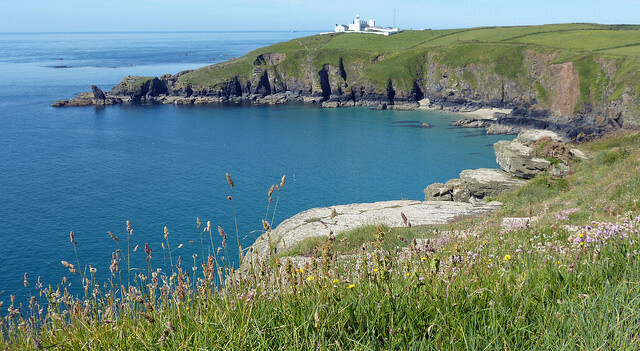 Here we share a secret with you – these ‘hidden’ Cornish coves are our favourite places to escape to with a pasty, a cold bottle of Camel Valley Atlantic Dry, two glasses and a towel. You’re more likely to share these beaches with a curious seal than sightseers. 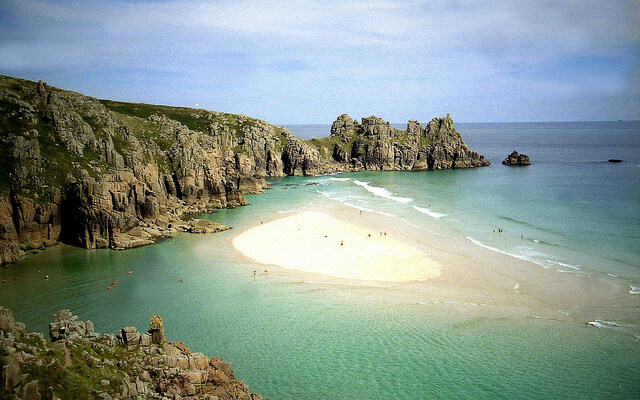 It’s not always a doddle, sometimes you have a stiff climb up and down which isn’t for the faint-hearted and do be savvy with the currents and tides, but believe us, these amazing secret beaches are worth seeking out (but shhh, don’t say a word!). 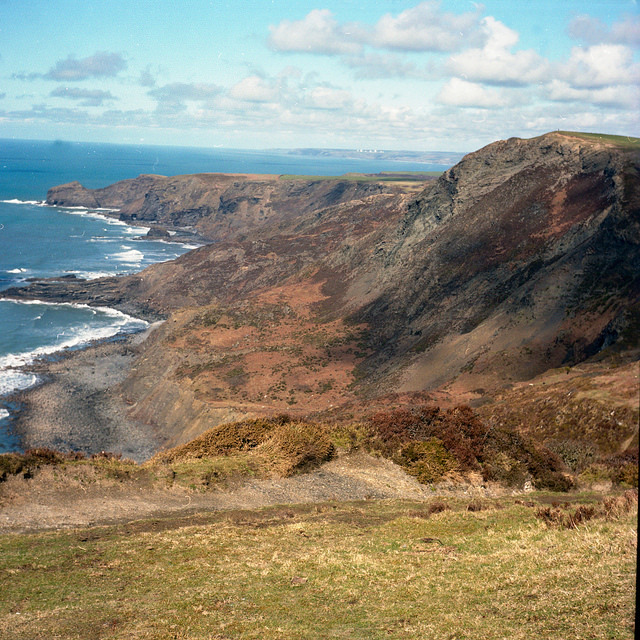 Tucked under towering cliffs, a dramatic beach which is reached by a 15 minute walk along the Coast Path from Crackington Haven. 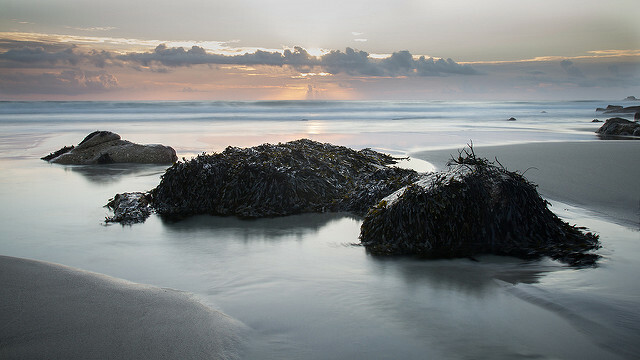 Only accessible at low tide, a long path meanders down through undergrowth to the scene of many shipwrecks, now a peaceful place for driftwood fires at sunset. Stay at Fuscia Cottage, Boscastle, a short drive away. A beach down a steep descent in a rugged little inlet on an exposed stretch of coast between Porthcothan and Treyarnon Bay. You’ll only find it at low tide. 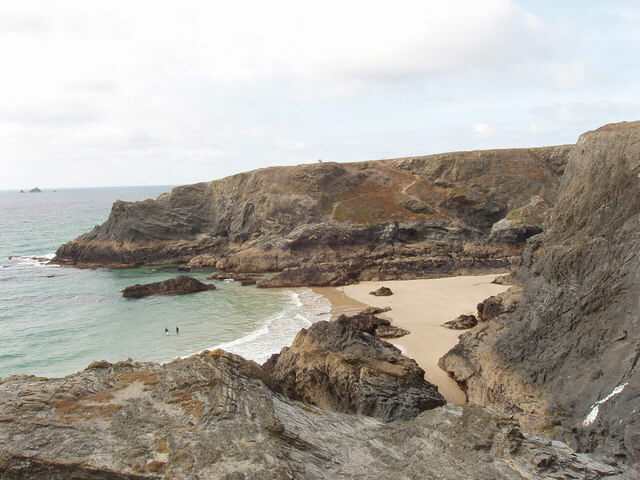 A stripe of rock studded with mussels points into the beach, a good snorkelling place, though take care in the water because tides can be treacherous. An isolated stretch of sand at the base of a grassy cliff near Land’s End for those wanting a bit more seclusion than the popular surfing beach of Sennen Cove offers. At low tide you can walk between the two. On a clear day you can spot the Scilly Isles from here. Close to Lizard Point and one of the most southerly beaches in the UK, a small, pretty, sandy cove which only appears at low tide and can only be reached by the intrepid. The more cautious can enjoy observing it from above on the passing South West Coast Path. 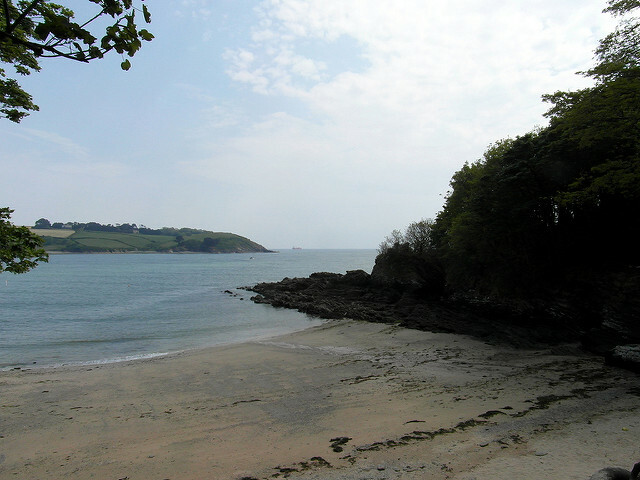 A beach on the beautiful Roseland Peninsula, where the steep steps deter many. No ice cream van or beach bar here, but this one is definitely worth the climb, with a picturesque length of sand, caves and rockpools to reward your courage. Reckoned to be possibly the most beautiful beach in Cornwall (which is quite some accolade), it’s tucked away on the south coast between the Minack Theatre and Logan’s Rock. 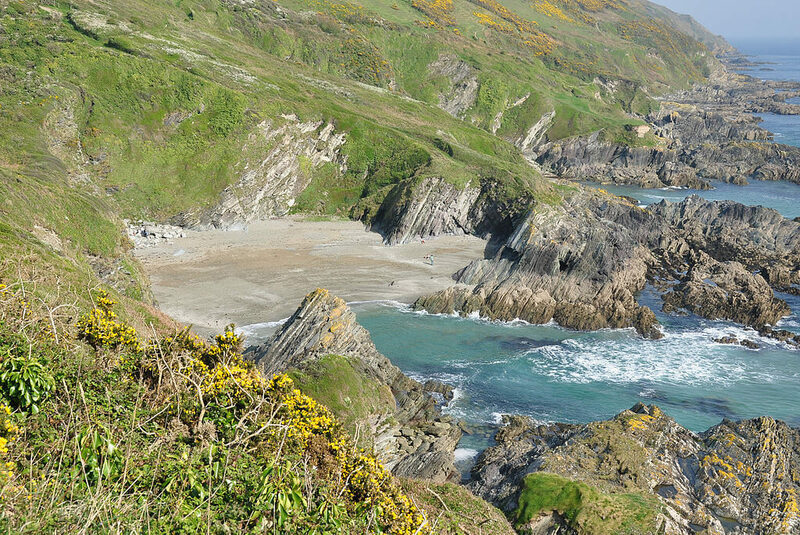 There’s a campsite above, but the tricky scramble down to the beach keeps crowds away. Shallow lagoons are warmed by the sun between low tide sandbars – dive in. 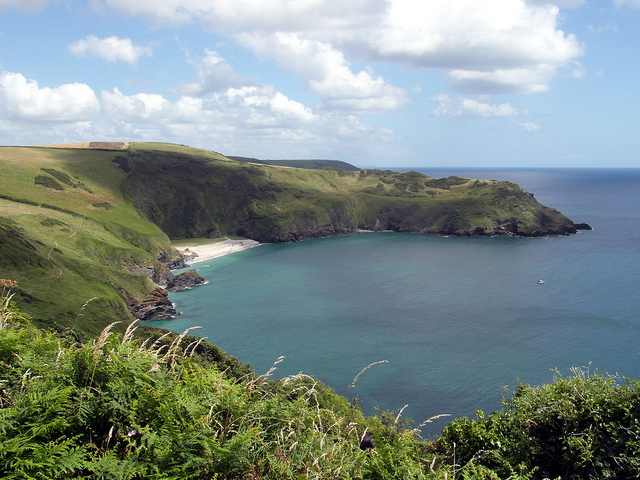 A few miles from Polperro, this one is a 20 minute walk down an unmade track from the parking area. The cove, with a waterfall which once powered a mill, is quiet and peaceful and it’s not hard to imagine smugglers creeping stealthily back up the track from the beach with ponies laden with brandy and lace. 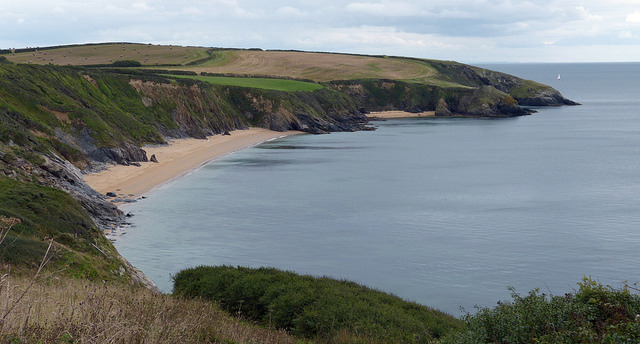 A little sandy cove on the north coast which disappears at high tide. A half mile walk and steep steps down at low tide bring you to golden sand from which you can swim and snorkel around a reef covered with kelp. Look carefully and you’ll see the form of an elephant in the cliffs. 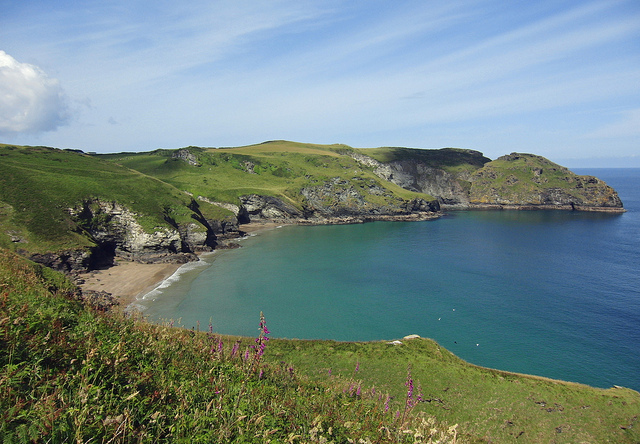 Legend tells that King Arthur’s Round Table is buried beneath nearby Bossiney Mound and rises up on a midsummer night. The easiest way to get to this gem of a beach on the Helford estuary is by boat or canoe (hire boats from the quay at Helford Passage), or in late spring and early summer walk down through the sub-tropical Bosahan Garden. Woodland shelters the beach and the tranquil scene of yachts bobbing at the mouth of the Helford River is idyllic. 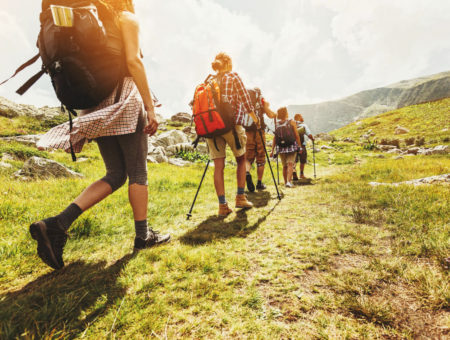 This one really is a trek so travel light. It’s 20 minutes from the nearest parking, but the fabulous views of the sand and shingle beach below, tucked beneath cliffs of hawthorn and gorse, spur you on. This is a beach designed for a knapsack of cold beers and a driftwood fire, one for romantics and families with feisty children.